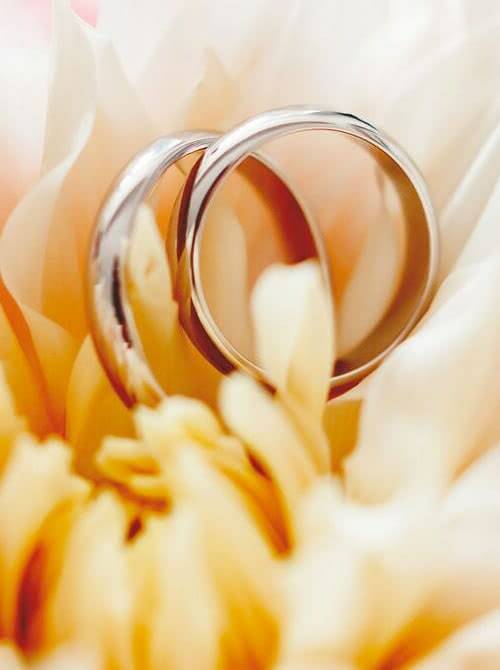 From the moment you walk in the door, you'll find that Arnold's Fine Jewelry is something special - a pleasant, spacious, comfortable store where you'll receive excellent service from our knowledgeable staff. Our owner, Bruce Arnold, has been in the family business for more than a quarter century, and is the grandson of our founder C.O. Arnold. Bruce is proud to be a third-generation jeweler and Pasadena retailer, serving fourth- and fifth-generation clients. Bruce is a certified gemologist and member of the American Gem Society (AGS), and works hard to make Arnold's Fine Jewelry a friendly, helpful place where you can find answers to your jewelry questions and needs.